Swisslog designs, develops and supplies automation solutions for warehouses and distribution centers. Headquarter is located in Switzerland and Sweden has two oices located in Partille and Boxholm. 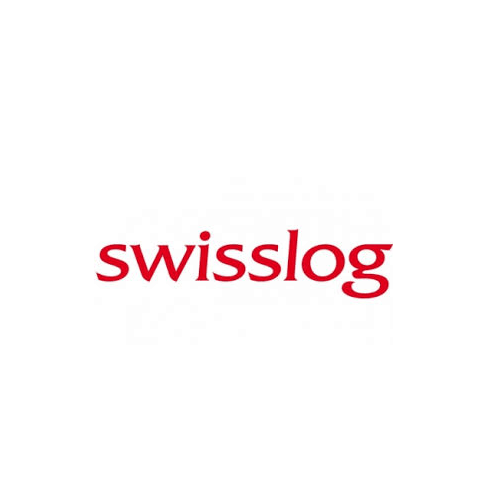 Swisslog has been a customer from AddCIT form more than 15 years and to our great joy, they have chosen to continue our cooperation for another three years when they upgrade their communications solution.